Hello lovelies, my 'Sunday Summary' post is usually a collection of images that summarise my week. Now then, unfortunately this week I have only done 2 things. 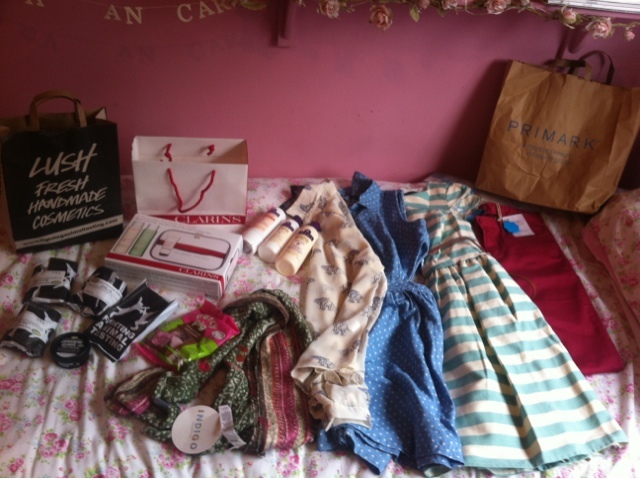 1: dissertation and 2: shopping. Uni is crazy at the moment, with only a handful of weeks left I have stressing about my final project. My last ever student loan came in on Saturday so I had a lovely day out with my sister, mum and nanna.